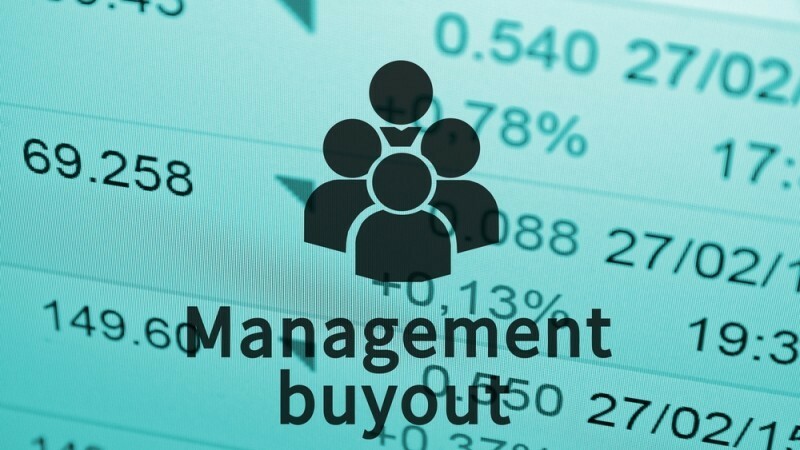 Management Buyout vs Trade Buyer – What Option Should You Take? There are a number of routes that can be considered when looking to exit a business; two of the most common being Management Buy-Outs or selling to an external trade buyer. Each of these strategies has certain advantages and disadvantages and these, along with the individual circumstances of the business such as management structure, market position, profitability levels and numerous other factors, must be taken into account when choosing your exit route. Exiting a business via an MBO is a popular choice for many company directors and business owners. Through this process, senior members of staff take over control by buying a managing stake in the business from the departing owners. This usually provides an initial payment followed up by a series of further fixed payments at prescribed intervals, possibly accompanied by variable payments which are subject to the future performance of the business. As MBOs are essentially an internal transaction, this results in the vendor achieving an acceptable sales price, in a sale process that is usually faster and simpler because of minimal due diligence requirements, and can be handled under much higher levels of confidentiality thus resulting in less business disruption and potential brand disturbance. Companies purchased through MBOs also have higher success rates as the management team already has the requisite skills, knowledge and contacts to support the business going forwards. Raising the necessary capital to fund an MBO can often be problematic for the incoming management team, as there is often a lack of business acquisition experience and personal capital. Also, negotiating the exit of the departing owner can be challenging due to the paternalistic views of the company that they commonly hold. There may also be essential knowledge that is held only with the owner that must be carefully phased out and often senior members of staff lack the broader business skills needed to run a business. If an MBO is not an option, either due to lack of suitability or willingness within management to take over, then selling to an external trade buyer may be an option. Many companies look to expand their operations through M&A strategies, and also investors looking to enter a certain sector will often prefer to purchase an established business rather than go through the hassle of a start-up. Trade sales usually result in a quicker and more final exit from the business, even taking into account any earn-out clauses which are incorporated. As trade buyers are usually external to the company, negotiations can be more ruthless as personal relationships do not have to be considered. Also, if a potential deal is not suitable then abandoning negotiations can be much easier. Higher prices are also often achieved through trade sales as a managed selection of buyers can result in bidding wars, the outcome of which is often more secure as pre-approved buyers will usually have financing arrangements in place prior to the commencement of negotiations. Also trade buyers may have synergies with the business which can reinvigorate operations and also drive up the price that they would be willing to pay. Although sales to trade buyers can usually be executed for higher prices, there are also often higher costs involved, as marketing costs and additional advisory fees will be needed. Concerns can also be raised around providing sensitive company information to potential buyers, even under NDAs and other confidentiality clauses. Trade sales can also result in an interim period of change, which can unsettle staff and have potential consequences for client retention. For example, many client contracts include change of control clauses allowing their termination in cases of change of ownership which are more likely to be an issue than under an MBO. Consideration must also be given to the granting warranties and any liability these place on the departing owner. Alongside MBOs and sales to trade buyers there are also a number of other exit routes that could be considered such as Management Buy-Ins or Private Equity. The individuality of a business and the circumstances surrounding its sale will often naturally lead sellers to a certain exit route; however, gaining professional advice may open up new avenues of disposal which could result in maximised value and a more efficient sale. Our corporate finance specialists at BTG Advisory are able to assess a business and its viability for sale through numerous options. Our sale planning advice includes business valuations, business transfer mechanisms and advice regarding the process of the potential sale. What Type Of Working Capital Funding Is Best For My Business? Discount Rate Reviews – What Do They Mean For Personal Injury Claims?